Release Train 11/14/18 | CommentSold Help Center! Plenty of Bug Fixes + App Notifications When Going Live! We've spent a few weeks working only on bugs and we'll continue until Black Friday. If you have any bugs submit them here and we'll get the highest voted taken care of before the big day! If you want us to know about an issue Canny is the way to go, let's see what it has helped us complete this week! 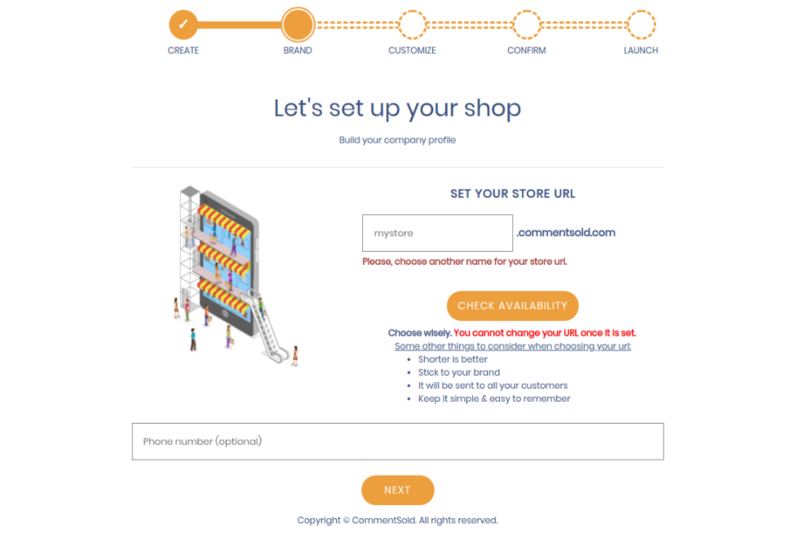 Previously, some shops could not see when a customer had Facebook Messenger connected. This issue has been fixed! Loading the Products page on Internet Explorer has been broken for a while and we decided it should be included in all of these bug fixes! 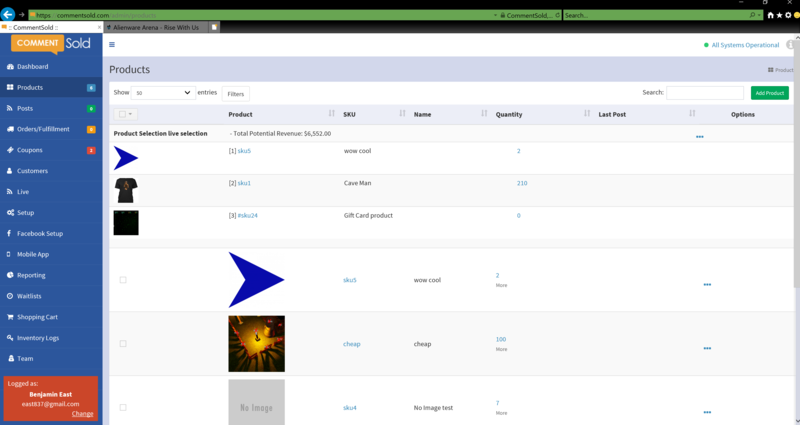 The Products page in Internet Explorer loads properly now. 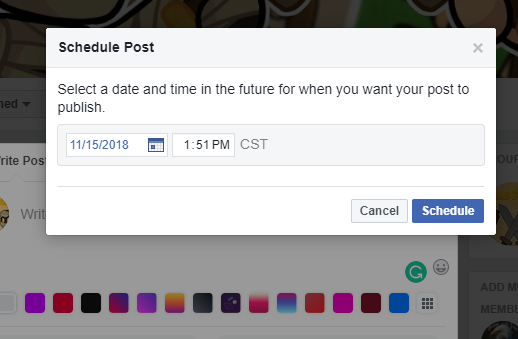 When you scheduled a post on Facebook it would not link to CommentSold in specific cases. We've fixed this issues and your posts should now auto-link more reliably! In the past taxes were not refunded on split order returns. We've calculated the tax into the refund so the correct amount is given to your customer! When you had "Hide Sold Out" enabled in the past the products list on your customer Account page would still display sold out products. The intended behavior is for the sold out products to be hidden. It works as expected now! When a shop had International Shipping disabled they would still get orders from countries outside of the US and Canada. This has been fixed! We had some issues where items that were published to the webstore were disappeared. It turns out that these are Shopify products and need to be Published / Unpublished from Shopify. Other products will function the same. Send Notifications To Your App Users When Going Live! 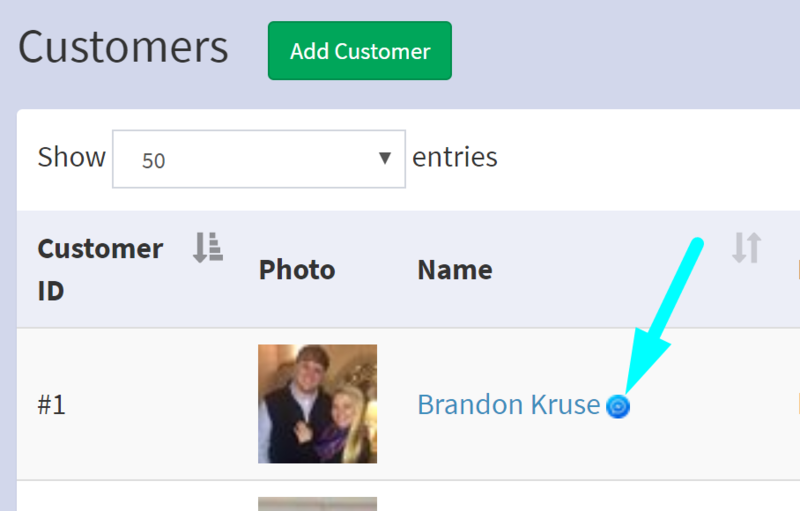 You can now select an option to notify your app users when going live through the CommentSold live dashboard! There were a few bugs preventing some people from joining our awesome family! They've been fixed! We're looking forward to an exciting Black Friday for you all! Our team has been hard at work to make sure the platform works better than ever before the big day! Not to mention Cyber Monday!! Thanks for everything you all do, if you have anymore bug reports we'll take them here. Our next release will be the day before Black Friday so we're going to launch most fixes the day after to keep everything stable!